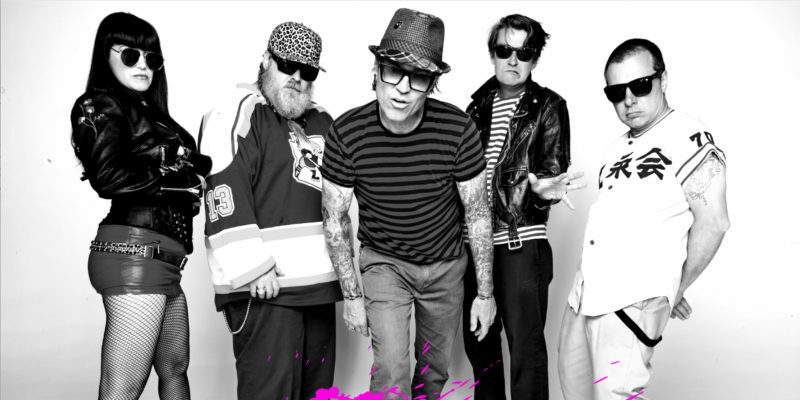 The Blankz exist to bring fun back to punk rock. Imagine a perfect mix of Devo and the Ramones and you have Phoenix’s killer new quintet. The Blankz have a sound and indeed an image that bursts into your life like a nostalgic hit from a simpler time. 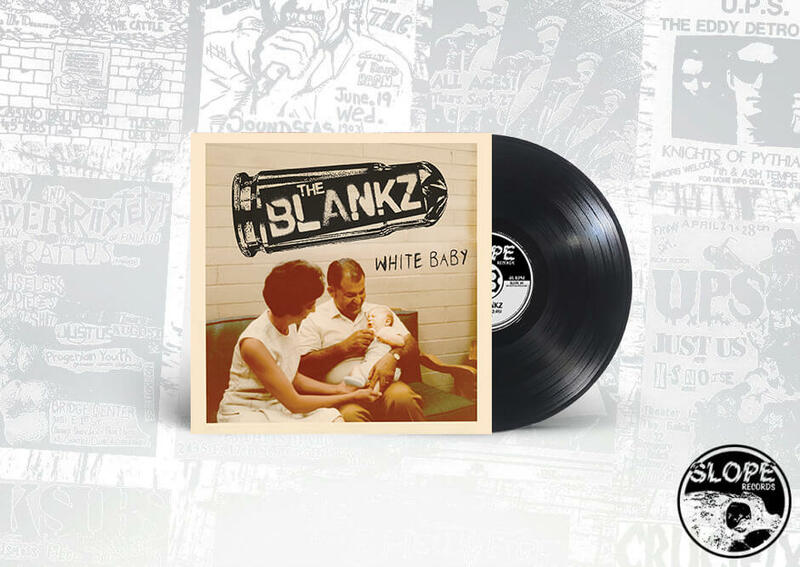 White Baby as an EP offers a two-track bonanza, set to immediately take many listeners back to their teenage years – when punk-pop was the soundtrack to our carefree lives. The title track from this EP comes complete with an accompanying video that furthers the effect of the music. The song quite simply and clearly deals with the songwriter’s own confusion having grown up as a white child with brown parents. It’s an upbeat track that tackles the identity crisis in a classically energetic, punk-rock sort of manner. The band approach the genre with authenticity, passion, and fun, and that’s exactly what you get from this song and indeed this EP on the whole. What you might notice about this band’s sound is that, rather than fall victim to the traditional guitars-bass-drums set-up, The Blankz present a quickly familiar thread of keys throughout their songs. This string of retro electronica is brief but fitting, it adds a lot to their sound and their connection to the music, making sure you know that this is not a long-lost release from the past, but rather, something fresh, from a fresh group of creatives. It also adds a welcomed, joyful touch of a vintage gaming, reminding me personally of the old Sega days. 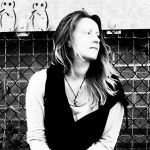 Sissy Glue makes up the second half of this project and presents much more in the way of those colourful keys and the uplifting chord progressions. This one I actually preferred for its quickly memorable development – it felt genuinely new the first time I heard it, and then the second time was simply a blessing; a comforting return to something infectiously rhythmic and real – a set of traits all too often missing from modern music. Singer Tommy Blank pours his personal truth into these songs and that’s something most listeners will appreciate and connect with from the offset. The Blankz do their thing and do it well. You acclimatize to their groove pretty quickly, and after this, their songs pour through as a welcomed blessing – a dash of vibrancy and high energy – in among just about any long-term playlist. A live show would be worth a look for sure. Download the EP via iTunes or stream it on Spotify. Find & follow The Blankz on Facebook & Instagram. Visit their Website for more info.